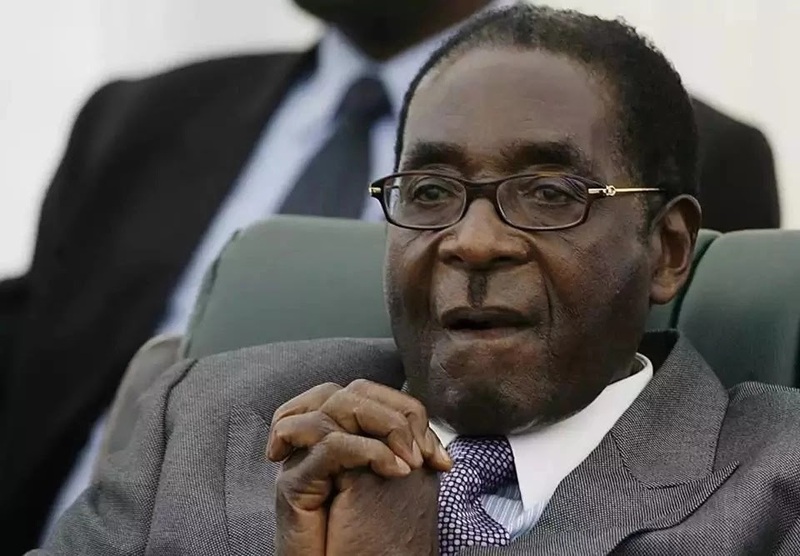 Former Zimbabwe's President Robert Mugabe's birthday has been declared a national holiday by the new government. According to a report by The Herald, February 21, which is the date Mugabe was born, will now be a National Youth Day in Zimbabwe. The move to make Mugabe's birthday a public holiday was reportedly arrived at after intense lobbying within the ruling party Zanu-PF, which ironically had sacked Mugabe and his wife Grace. Zimbabwe's new President Emmerson Mnangagwa, who officially took office on Friday, November 24, has indicated that he will still work closely with the former president, who happened to be his political mentor. "To me personally, he remains a father, mentor, comrade-in-arms and my leader," Mnangagwa said while giving his acceptance speech during his swearing in ceremony. President Emmerson Mnangagwa. Photo: Facebook/Emmerson Mnangagwa. As earlier reported by Tuko.co.ke, the 93-year-old ex-president, whose official date of birth is February 21, 1924, has also been assigned new role in government. "Mugabe will continue to have a role to play in Zimbabwean politics," Father Fidelis Mukonori, the Jesuit priest behind the negotiations that led to Mugabe's resignation disclosed to BBC.